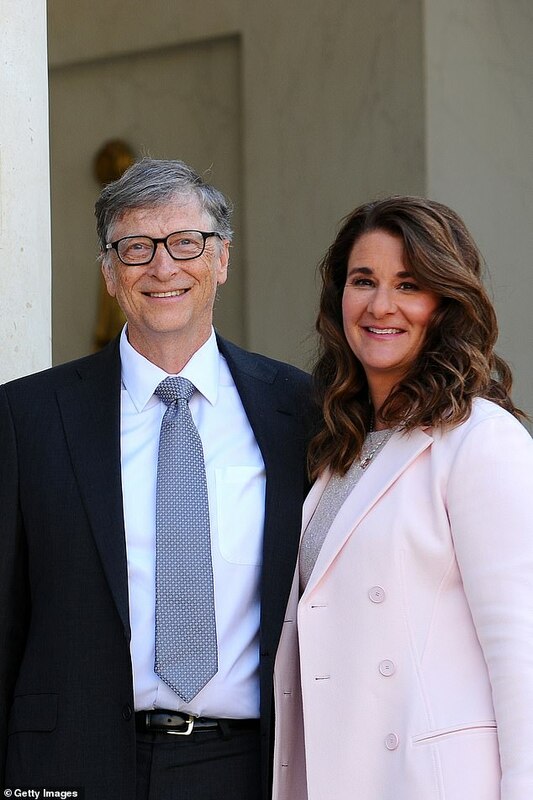 Washington-based The Chronicle of Philanthropy say Microsoft founder Gates is the most generous philanthropist in the US. 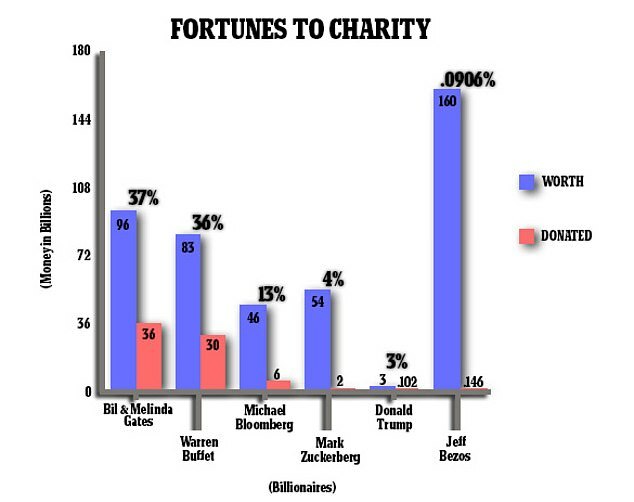 Facebook's Mark Zuckerberg and his wife Priscilla Chan gave away four per cent and even President Trump donated three per cent of his $3 billion fortune. 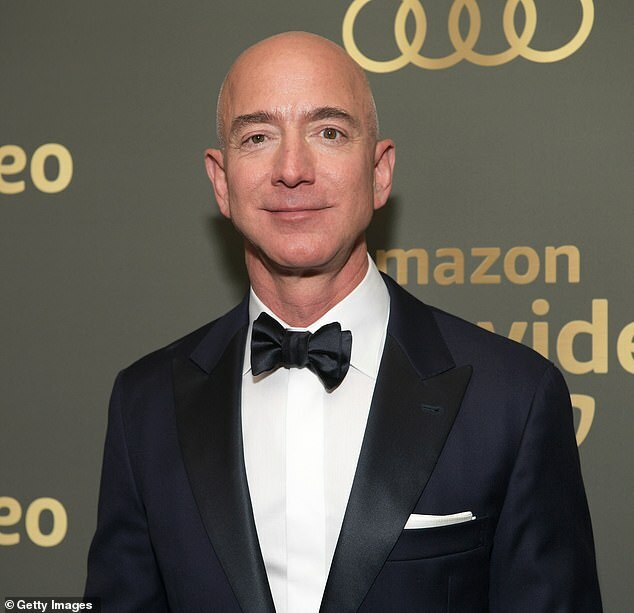 Earlier this month Bezos, who also operates the private space exploration firm Blue Origin and owns the Washington Post newspaper, announced he was getting a divorce from his wife of 25 years, MacKenzie on Twitter. 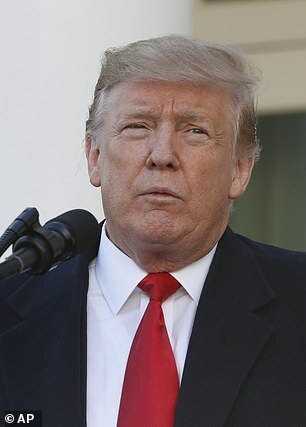 The post came a day before his eight-month long romance with Lauren Sanchez was revealed. 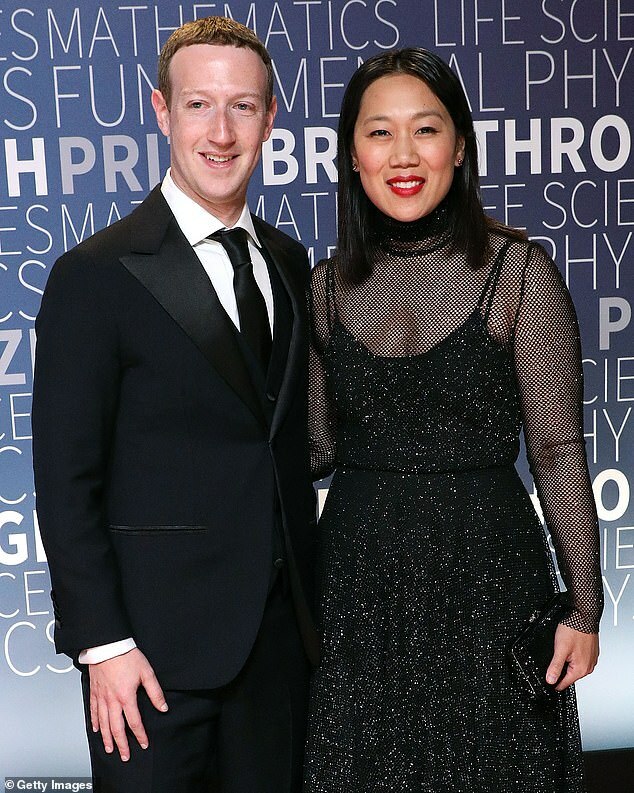 Their divorce is likely to make 48-year-old MacKenzie, a novelist, the richest woman in the world after the pair did not sign a pre-nup agreement leaving her entitled to half of his massive $140billion fortune. Sources say he is now planning on moving in with new girlfriend Lauren and they are 'very much together'. 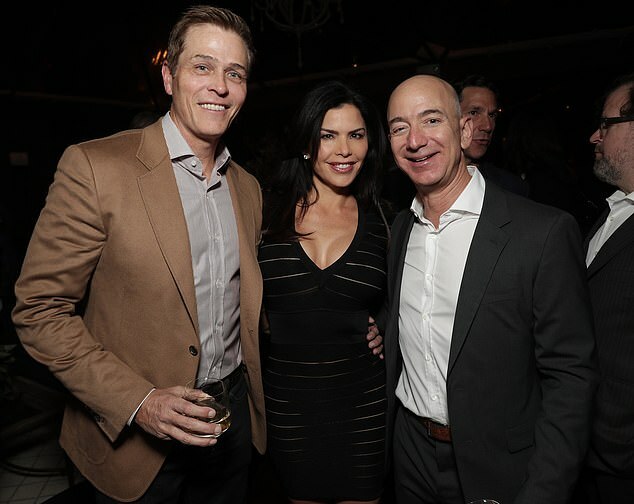 Bezos' parent started the Bezos Family Foundation back in 2000 but up until 2017 Bezos contributed just under $6 million to the group. In 2013 Brad Stone’s book The Everything Store said employees at Amazon did not even get subsidized meals at company cafeterias. Amazon has been criticized in its home of Seattle, Washington, for doing little to address problems of the growing homeless population. 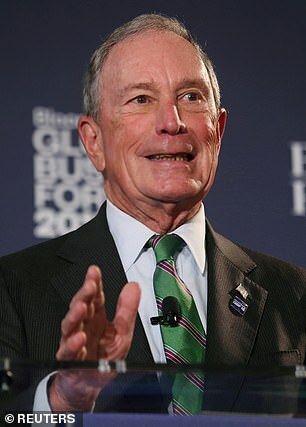 His charitable efforts appear to have been on the up of late after he gave $33 million to fund scholarship for 'dreamers,' the name given to undocumented children of immigrants who face legal obstacles in attending college or university. 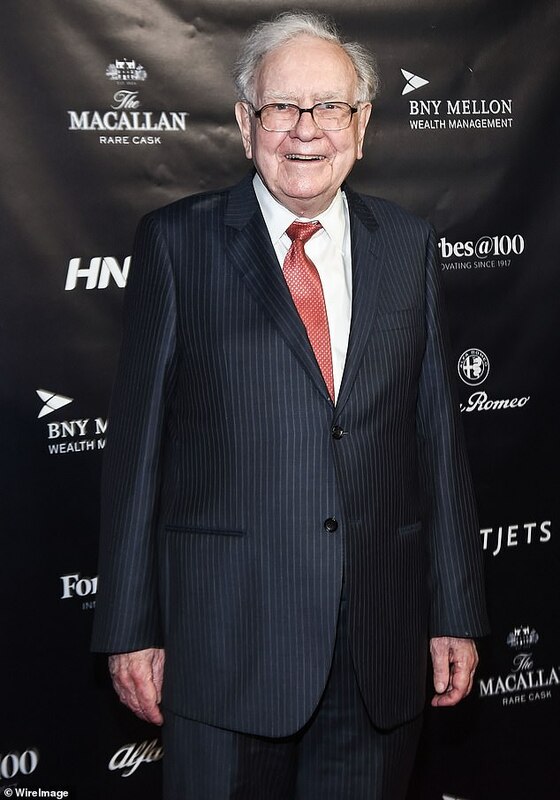 He also donated $10 million to a group called With Honor which helps veterans enter politics and has earmarked nearly $100 million for homeless charities. In September he launched the Bezos Day One Fund, which will provide aid to homeless families and open preschools in low-income communities. Bezos, who has homes in Seattle, Washington DC, Texas and Beverly Hills, California, made a $2billion initial commitment to the philanthropic fund. But while that number seem impressive in reality only amounts to 1.2 percent of his estimated net worth.